This weekend we had our first cyclists stay with us, and they were a real pleasure to host. 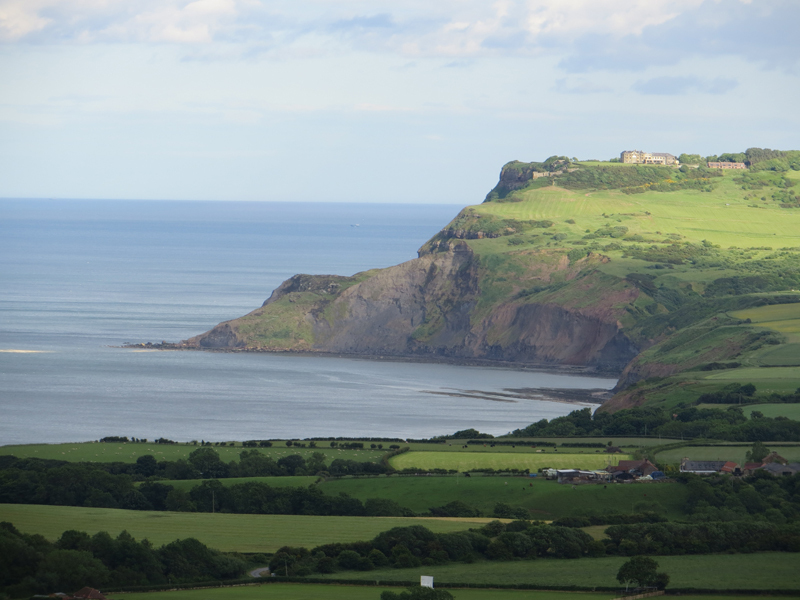 Although the weather was none too kind for mid-summer, they cycled the old railway route - the Cinder Track - to Scarborough and back, stopping at Ravenscar and Hayburn Wyke en-route. They were able to leave their bikes in our secure store while they went out for a meal, and appreciated the use of the hosepipe to wash the mud off the bikes. We hope that word spreads among the cycling fraternity as we are well placed for both the Cinder Track and Dalby Forest. .